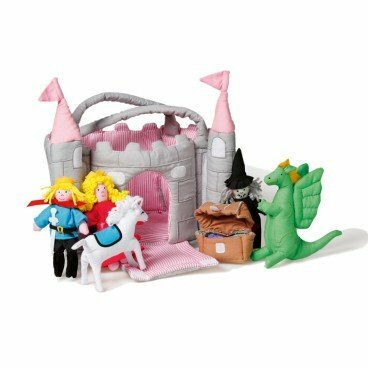 A magical medieval castle with drawbridge and towers. 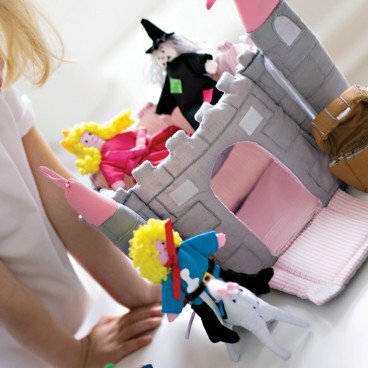 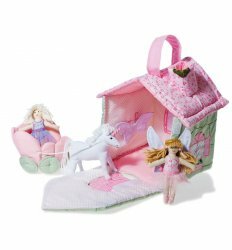 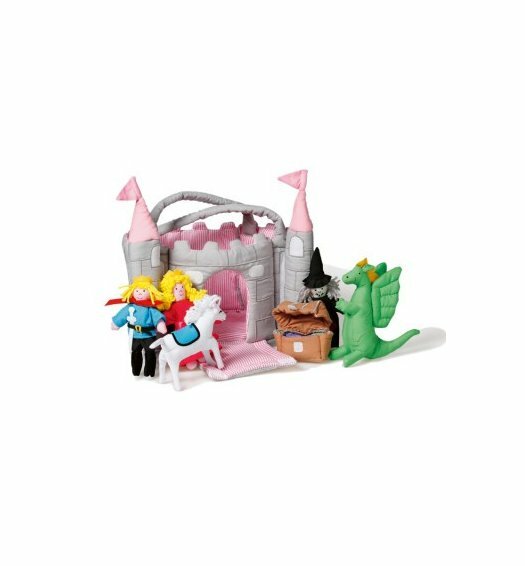 The set also includes a prince, a princess, a white horse, a dragon, a witch, and a treasure chest. 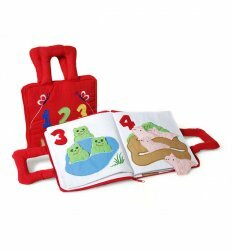 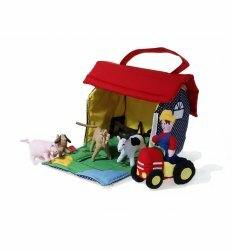 This toy aims to stimulate children’s imagination and role play. 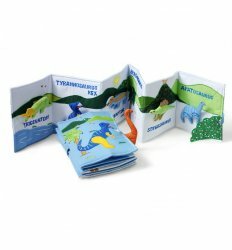 In total 7 pcs.